﻿ Thanks Ola , will book another cab to reach my booked Ola cab. Thanks Ola , will book another cab to reach my booked Ola cab. 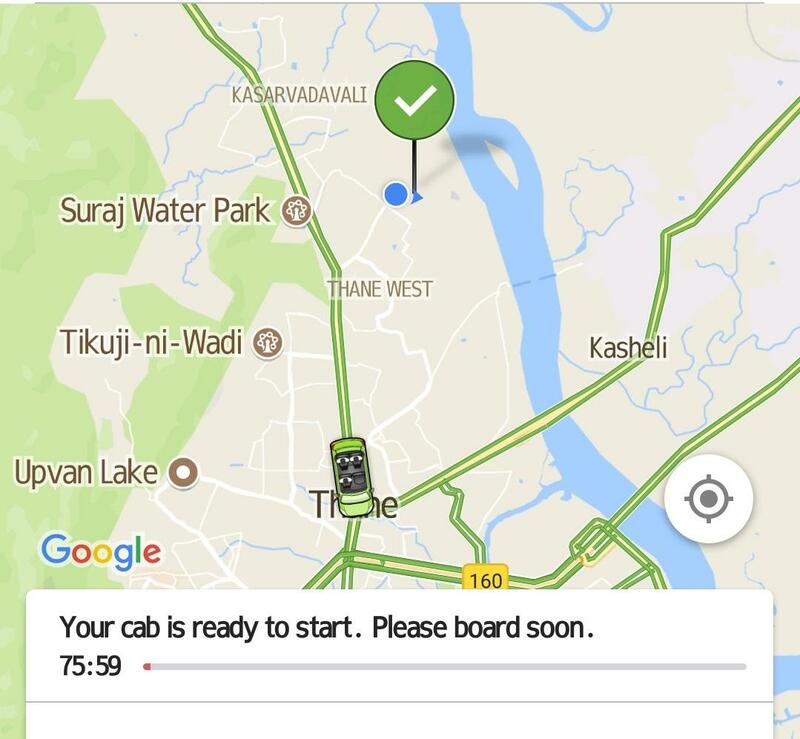 Thanks Ola , will book another cab to reach my booked Ola cab.